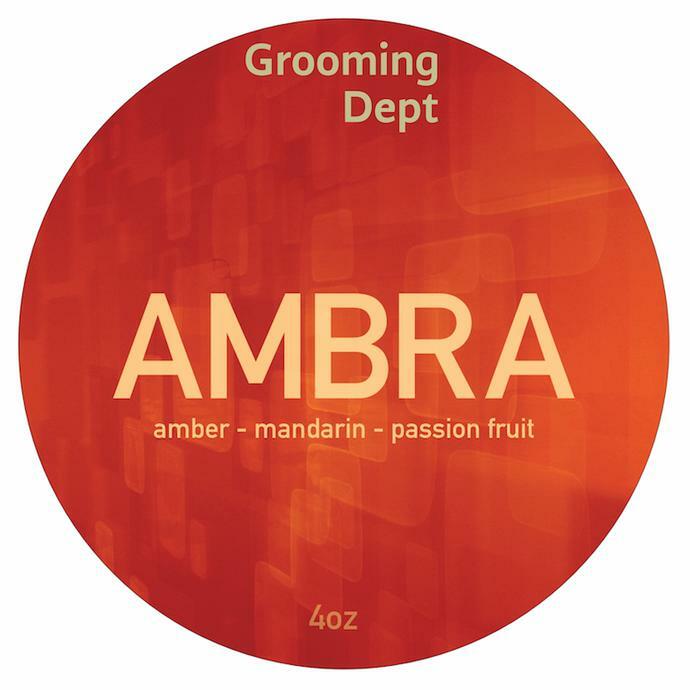 Fragrance notes of Oak Moss, Labdanum, Amber, Mandarin, Cinnamon and resins. 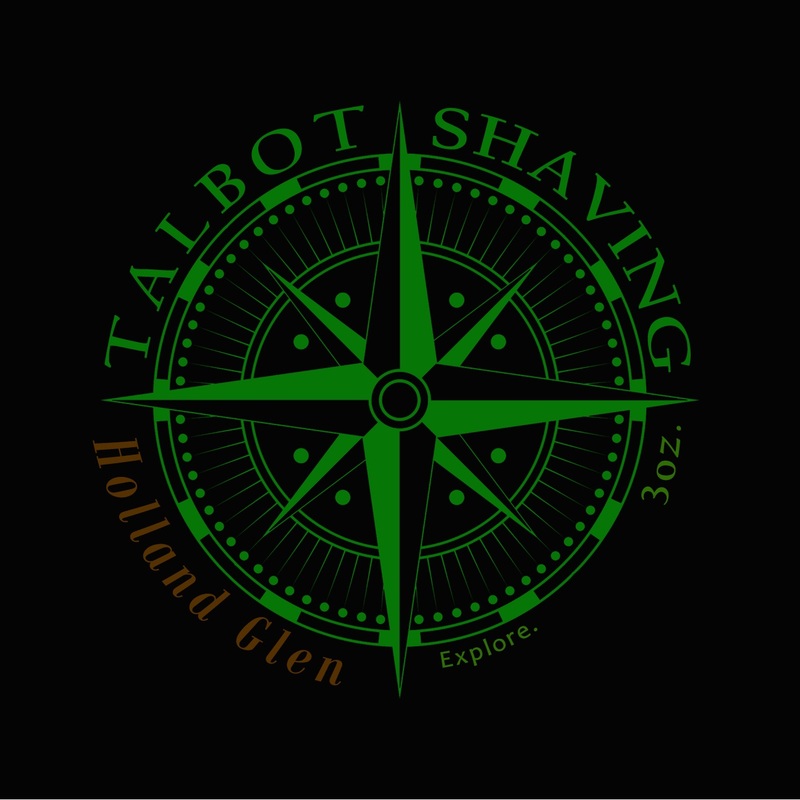 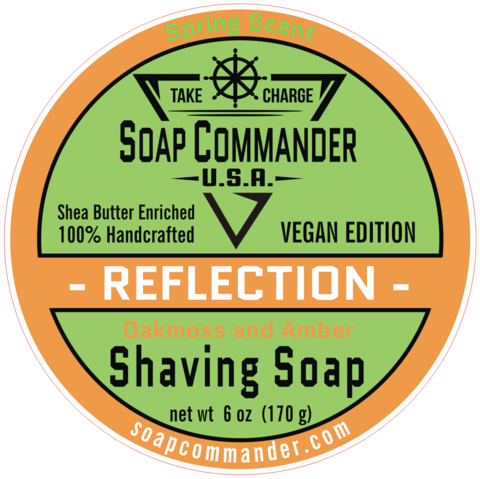 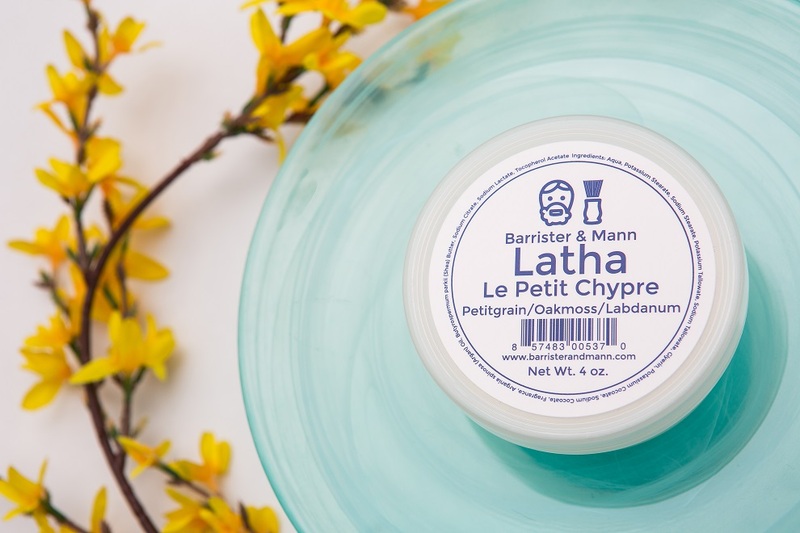 This scent is reminiscent of incense and gives a mystical setting for your daily shave. 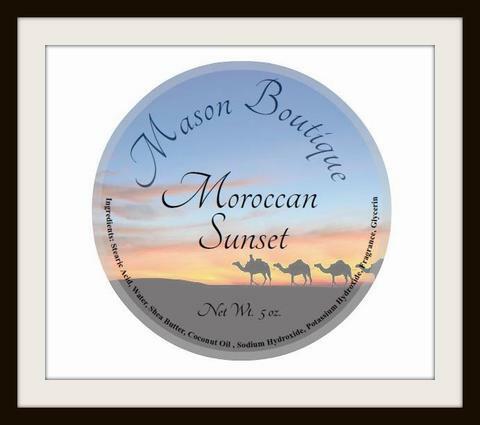 Unfortunately, there are no purchase links for Mason Boutique - Moroccan Sunset - Soap. 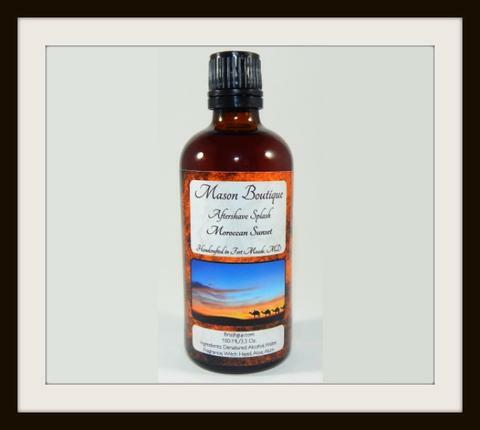 Unfortunately, there are no purchase links for Mason Boutique - Moroccan Sunset - Aftershave.